Indiegogo is promoting a new real estate scheme, where people can buy shares of the St. Regis Aspen hotel, in the form of digital tokens. The hotel is looking for $12 million of investment in security tokens. Accredited investors can buy Aspen Coins through an SEC-registered broker-dealer using US dollars, Bitcoin or ether, beginning tomorrow evening. It’s part of a broader trend of companies launching asset-backed cryptocurrencies instead of normal tokens. Many cryptocurrency enthusiasts see these asset-backed coins as a more stable and legitimate alternative to ICOs. This is Indiegogo’s second venture into cryptocurrency, even though it will technically not be dealing with tokens outright. The money will go from investors to the Aspen hotel, with Indiegogo promoting the deal with a landing page. 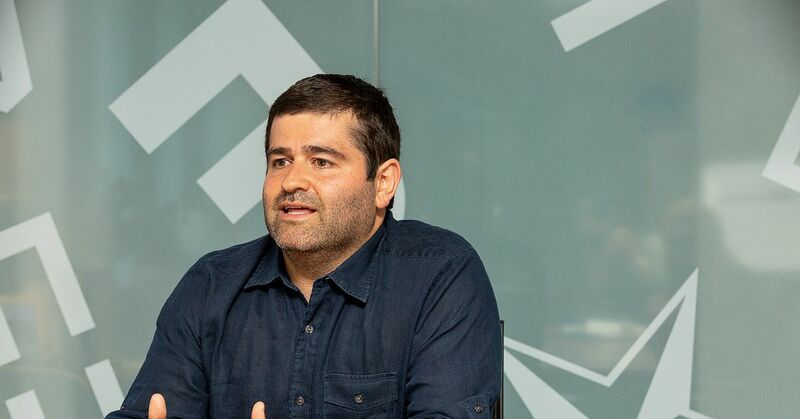 In December last year, Indiegogo promoted another company’s ICO that “went well,” said company co-founder Slava Rubin, noting that the offering met its fundraising goals. With so many cryptocurrency companies and ambitious blockchain projects turning out to be fraudulent or producing little to show for their funding, the market has plenty of landmines. Rubin says Indiegogo has a “diligence team” that vets companies that want to launch offerings and that only a small percentage are deemed worthy, but he wouldn’t go into further detail. The push towards asset-backed coins comes after a drop in the prices of digital coins, and a number of ICO-related SEC probes. Rubin said he envisions that — in the aftermath of ICO regulatory scrutiny — companies can instead start launching security token offerings to comply with the SEC and federal regulations. “In my opinion, cryptocurrency and security-backed tokens are two very different things,” he said. “Hard assets are less speculative and they’re likely to pan out in the future.” When pressed on whether he thought others shared these thoughts, Rubin said that, while still a relatively new concept, security tokens “will be the future.” He envisions them becoming a dominant funding venue for the crypto community by as early as 2019.